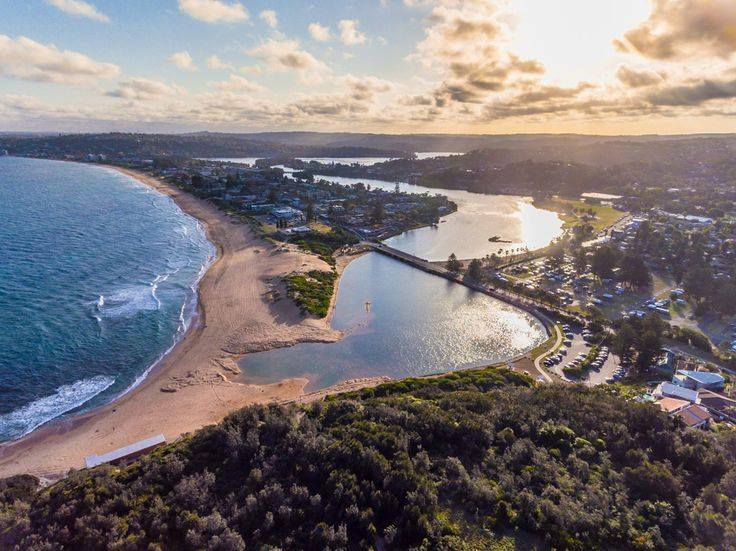 We're asking the community to come together on Sunday 15 October 2017 to help clean up the foreshore and waterways of Narrabeen Lagoon. Please meet @ 8am - Woolworths Carpark; and 8.30am Bilarong reserve. Bring kayaks, standup boards, hats, sunblock and a great attitude. Looking forward to seeing friends and famliy there to help keep #2101 beautiful. Click here to join the Narrabeen/Elanoara Heights community Facebook page!